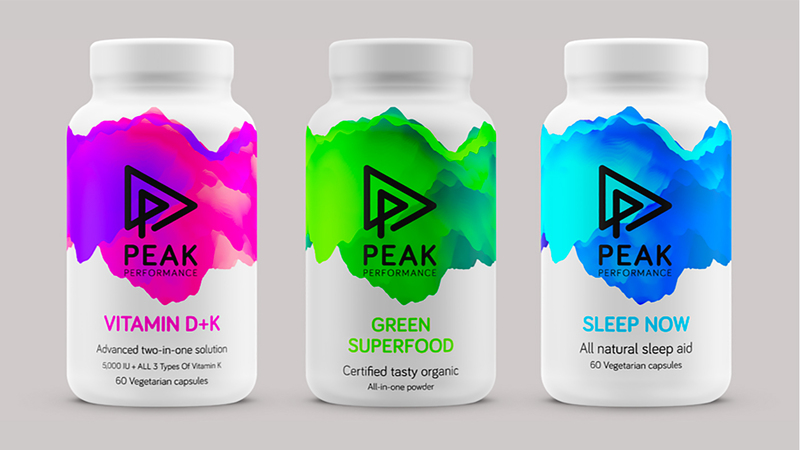 When we were briefed to rebrand established health supplement business Peak Performance, we aimed to ensure they stood out from the competition. The supplements market is saturated with safe, pharmaceutical influenced packaging. We set out to produce something different. 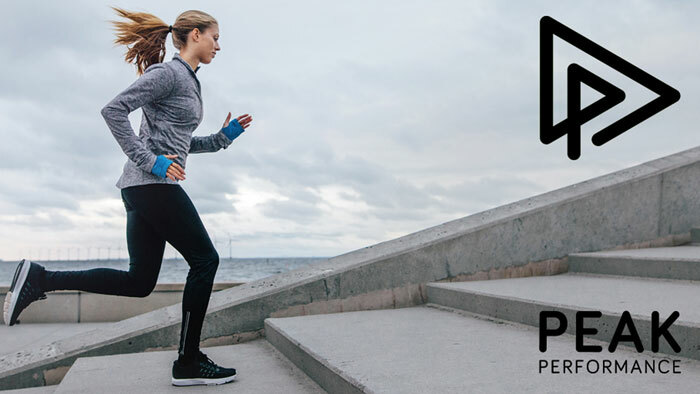 Selling health and fitness products requires selling an aspirational lifestyle. 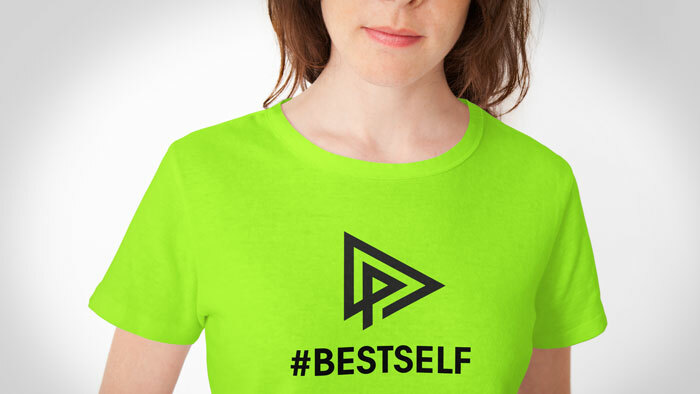 Our client’s branding needed to encompass this. 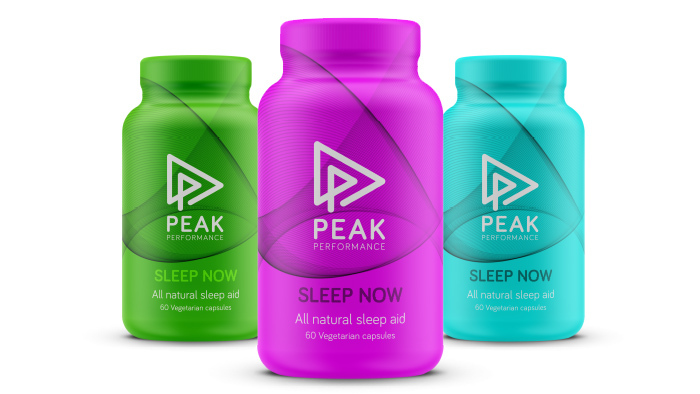 Our mission was to communicate how the product helps people transform themselves both physically and mentally, achieving Peak Performance in all areas of their life. 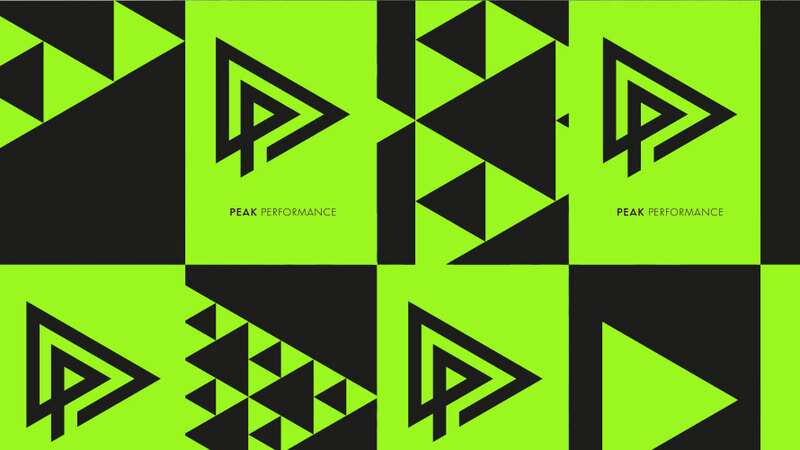 The logo identities we developed are inspired by dynamic movement, with graphic backgrounds in vibrant, energetic colours to engage an audience of peak performers. 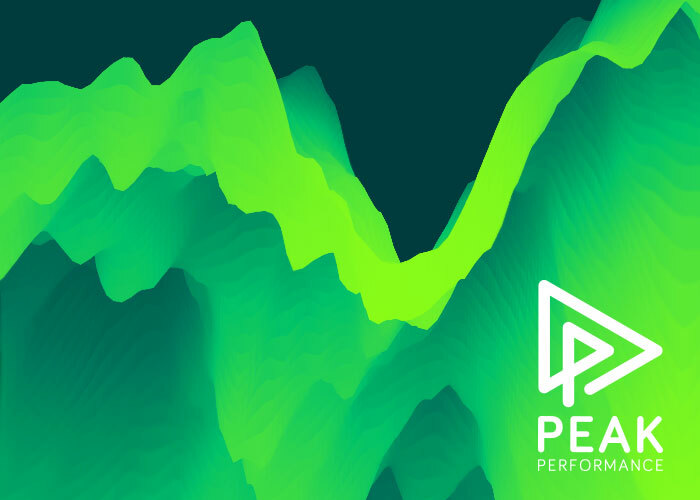 The bold and impactful branding we created can be used flexibly, utilised across multiple products to allow the growth of a wider and diverse product portfolio. Check out our client case studies to explore more creative concepts designed by Tidy.